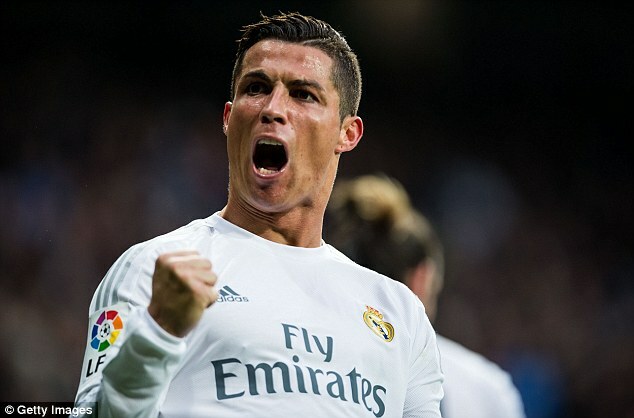 Cristiano Ronaldo is 31 years old and this age is considered to be fairly elevated for a football player, especially for someone who is consistently shouldering the pressure of having to score goals and this is what the Portuguese player has to do with Real Madrid as he has historically been the main goal-scoring machine for Real Madrid. The 2008 Ballon d’Or has recently stated that he wants to continue performing with Real Madrid until he reaches 41 years of age. Real Madrid manager Zinedine Zidane has confirmed that Cristiano Ronaldo is a major doubt for the season opener against Real Sociedad. Arsenal winger Serge Gnabry was on target as Germany thrashed Portugal 4-0 to proceed to the semi finals of the men’s Olympic tournament. Die Mannschaft would face Nigeria at the semi final after Nigeria scored a goal in each half to get past the Danish team. Germany got an emphatic winner with Serge Gnabry scoring the opener. Gnabry will be hoping to win the golden boot as he already has six goals to his name. His goals have propelled Die Mannschaft to the semi final so far with Nigeria the only wedge from the final against any of Brazil or Honduras. Cristiano Ronaldo is going through what might be considered to be as one of the best periods of his life as he recently lifted the 2016 edition of the Euro’s and this is something that the Portuguese superstar had never accomplished in the entirety of his playing career. Whilst Real Madrid lost the race for the Spanish League title (with Barcelona won the 2015-16 season) but Ronaldo did help his squad in winning the Champions League as he scored 16 goals in the European competition which was more than any other player. Cristiano Ronaldo has been pictured enjoying his holiday break in Ibiza ahead of the new season after his Euro 2016 surprise win. The Real Madrid and Portugal player took the well deserved break after celebrations of the Euro 2016 win died down. He also led the Madrid team to win their second UEFA Champions League trophy in three years over Atletico Madrid. He is the main target to win the FIFA Ballon D’or in light of both wins, with a few top players expressing their opinions on the award openly already. 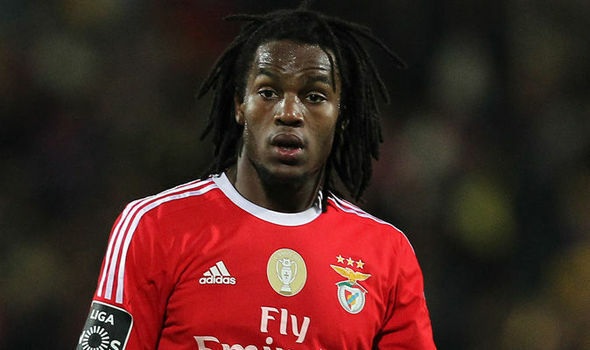 Portugal players Renato Sanches is set to break the record of the country as the youngest player to start in a major tournament. Sanches is set to start in the game against Austria on Saturday, having already broken one of Cristiano Ronaldo's records. Former Manchester United manager Sir Alex Ferguson says that he would choose Cristiano Ronaldo everytime over Barcelona superstar Lionel Messi says he feels that the Portuguese superstar can excel for any club. The competition between Ronaldo and Messi to determine the best player in the world has been going on for several years. Messi has edged over the Portuguese especially in terms of individual honours like the FIFA Ballon d’Or award, but there are still feel that Ronaldo is the better player and Ferguson is one of them. The Scot was the reason behind Ronaldo coming to the big stage after joining Manchester United in 2003. Real Madrid star, Cristiano Ronaldo insists on full fitness ahead of the UEFA Champions League final. The Portuguese star player played down fears over his fitness despite being forced to leave Real's training session on Tuesday, which was part of an open media day, after competing for a ball with reserve goalkeeper Kiko Casilla and collapsing to the floor. In the upcoming tournament, Euro 2016 Ronaldo is set to lead Portugal. There should be several good potential players alongside him like Renato Sanchez, who has also made it to the 23 man team squad. With the season coming to an end and all eyes on the upcoming UEFA Euro 2016 Championship, squads are starting to be announced for the biggest football festival in Europe. Cristiano Ronaldo feels that he has already created history irrespective of what he goes on to achieve in the remainder of his career. The 31-year-old was speaking ahead of the Champions League semi-final clash for his club Real Madrid with Manchester City. Ronaldo missed the first leg of the clash at the Etihad stadium. Due to Madrid being extremely poor in attack without the Portuguese superstar, many feel that the return of the former United forward will help Madrid win the tie in the second leg. However, there have also been disappointing performances from Ronaldo – especially in the big matches – over the years.